Veterans who served their country during the Cold War are now eligible for an increased property tax exemption following a unanimous vote of the Putnam Legislature. Meeting in regular session last week before a sparse audience at the historic Putnam… Please login below or purchase a subscription to the Putnam County Courier to access this content. Sweet Stella of Putnam Valley awaits her owner at the State Police barracks in Cortlandt during Thursday’s storm. Sweet Stella decided to take a walk during the season’s first major snow storm. 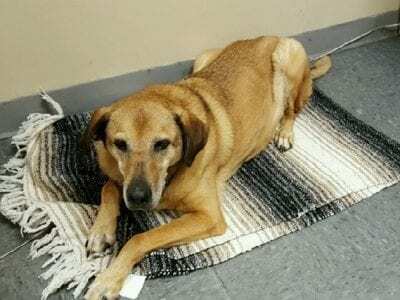 The elderly female mixed breed hound lost he… Please login below or purchase a subscription to the Putnam County Courier to access this content. The number of deer taken in Putnam County continues to decline. The New York State Department of Environmental Conservation reported Friday hunters registered the killing of 786 deer last year countywide, down from 815 taken in 2015 and 917 the year… Please login below or purchase a subscription to the Putnam County Courier to access this content. 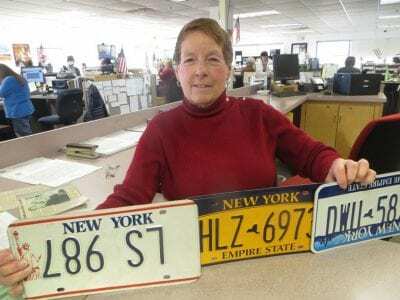 Putnam Deputy County Clerk in Charge of DMV Christine Woolley displays samples of license plates issued by New York State during her tenure–from blue and while to red, white and blue to the current gold and yellow. 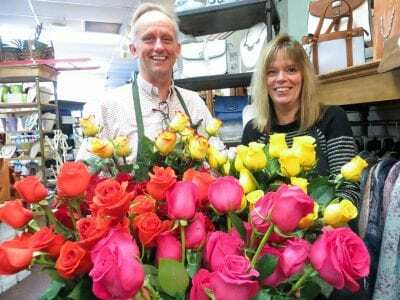 Notice anything special about… Please login below or purchase a subscription to the Putnam County Courier to access this content. A call has been issued for a dozen volunteers to serve as evaluators for Putnam’s 4-H Public Presentations event planned for next month. 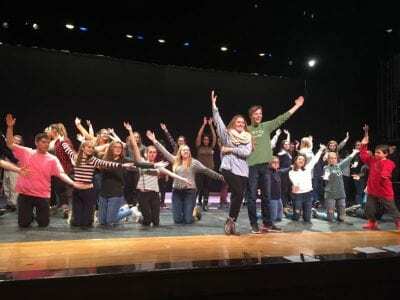 Dena Altavilla, 4-H Program Coordinator, described the Putnam 4-H Youth Development Program’s annual… Please login below or purchase a subscription to the Putnam County Courier to access this content. Partners with PARC, a non-profit dedicated to securing the financial future of people with disabilities, will host its next Hudson Valley Wine & Chocolate Festival on Saturday and Sunday, April 1 and 2. The event, which runs from 11 a.m. to 4 p…. Please login below or purchase a subscription to the Putnam County Courier to access this content. The ground may be covered with winter’s white but officials at Camp Herrlich in Patterson are thinking about the pastel colors of spring. Cornell Cooperative Extension of Putnam has awarded a $1,000 grant through the agency’s Garden Based Learning … Please login below or purchase a subscription to the Putnam County Courier to access this content.